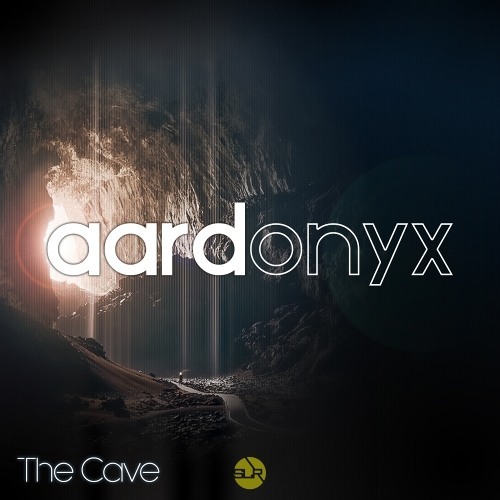 @the-aardonyx return to Sub-Label Yellow with The Cave EP. This is a collection of tracks exploring the more ambient and abstract dance floor styles within Drum and Bass. Elements of minimal and liquid production hold together the wide array of instruments and sound design. A musically brilliant, sonic spectrum. Starting with the title track on the EP, 'The Cave'. This showcases the musicality of the production duo and their interest in switching up styles. The track has rich toned bass lines and detailed percussion throughout. Perfectly setting the scene for the rest of the release. Secondly we have 'Descending'. This is a downtempo, lazy grooved track with a more minimal and bass heavy direction. The drums develop and scatter as the track develops and the space in the mix is true to the aardonyx sound. Thirdly, a track titled '9 Reasons'. Midway on the EP, a more upbeat and driving track than the general mood. Although, still holding true to the aardonyx sound. Consisting of an interesting vocal manipulation which leads the track. The drums and bass digging deep throughout. Next is 'Crater' is a another upbeat track. But with a more experimental and abstract sound palette. Powerful drums are the main focus of the track with the diverse instruments playing call and answer throughout. Finally, the EP closes with the track 'Lifeline'. A more ambient selection of sounds. But with the same energy and delivery as the entire release. This track shows that the softer and intricately evolving sounds can be as effective and powerful as their counterparts. A great way to close an EP.